Fancy a free 3-month membership? We’re celebrating inclusiveness in fitness this summer and need willing volunteers to join us for a day or two of filming and photography. We want people from all walks of life – any age, size, gender, and you don’t have to be a fitness fanatic either! Even if you’re new to the world of working out, we still want to hear from you! With a focus on the fun, social side of working out, we’ll be filming a bit of everything: gym workouts, fitness classes, swimming, racquet sports, so be prepared to get involved with all sorts of fun activities! Your face will be in the shots but you won’t be required to speak. 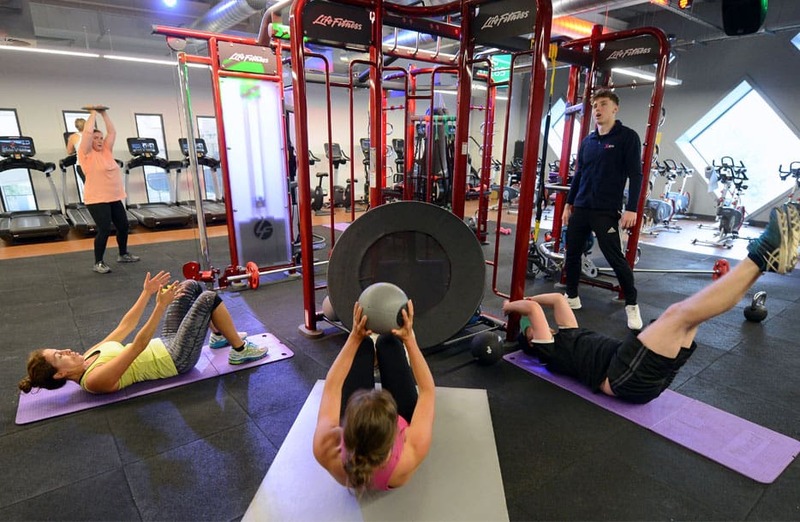 We’ll be filming and taking photos all day at Ellesmere Port Sports Village on Wednesday 1 May, so you’ll need to be free for the day and in return you’ll get to be one of the faces of our new campaign, as well as a 3-month Premier membership and Brio goodie bag. It should be a fun day out too! If you’re interested in helping, just drop us a private message and let us know if this all sounds ok and tell us a little bit about your health and fitness journey with Brio and why you should be the next face of Brio. We’re only after a handful of people now so we may not use everyone, but if you’re up for it then please let us know!